Parramatta's low cost professional pest control company. Prices fixed at $170 for any house! Named by the Urban Development Institute of Australia as NSW’s best suburb, Parramatta still has the sense of home town with great parks, fine neighborhoods, hardworking and smart residents in a city. But despite its privileged position, the Parramatta is no immune to pests and termites. To help you enjoy your stay here, Sydney Side Pest Control has been providing unrivalled pest control services in Parramatta and in the neighboring Parramattas. We know what our customers want and we’ll do everything to make sure that you are happy. Our technicians will take care of your belongings and property and will treat each property as if it were our own. We don’t bring onboard just any ‘qualified technician’. We rigorously back-ground check, test and train our technicians for competency. So expect an experienced team that guarantees to put your pest problem in control quickly, safely and in an environmentally friendly manner. We value our customers. But, it’s how we listen that makes us different from the other providers. 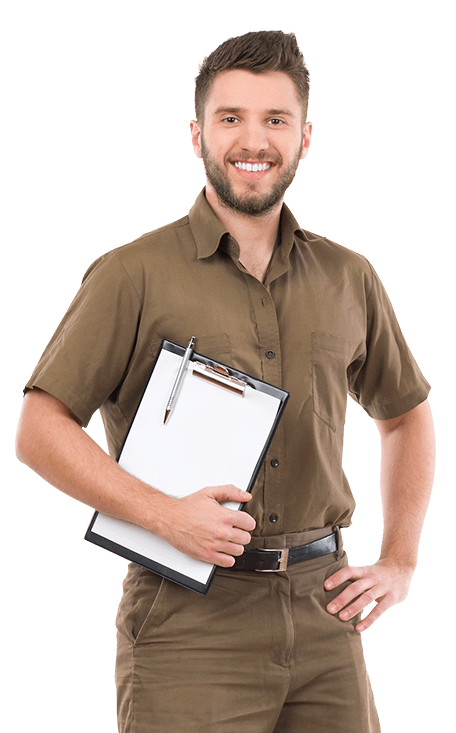 So, if you’ve got pest problems at home or at the place of work, there’s only one place you need to call – Sydney Side Pest Control. We deliver a prompt, reliable and complete pest control service to industrial and residential customers in and around Parramatta. So have the nasty critters taken over your home? We can help you get back your home. Our professional team offers 100% satisfaction guaranteed with every job we tackle. No job is too big or too small for us. Call us today to protect your home and business.